Indianapolis - The U.S. Team brought home 37 medals from the Jurassic Classic and the Spring Cup that took place March 15 and 16 in Calgary and Toronto, respectively. "I am very impressed with our team’s results at these meets," said USA Gymnastics President Bob Colarossi. "International competition provides valuable experience for our athletes as they prepare for upcoming competitions in this Olympic quadrennium." World Bronze Medalist Ashley Miles (San Antonio, Texas) and Liz Tricase (Itasca, Ill.) placed first and second in the senior division of the Spring Cup. In their first-ever international assignments, Sarah Curtis (Corvallis, Ore.) and Kassi Price (Plantation, Fla.) finished first and second in the junior division. The American athletes fared well against competitors from Argentina, Russia, Ukraine, Israel, Canada, and Mexico in the individual events as well. 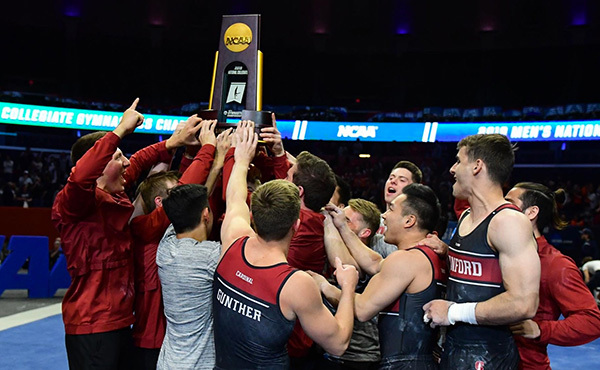 Tricase and Miles finished first and second in both the vault and floor exercise, and Miles brought home the gold on balance beam. 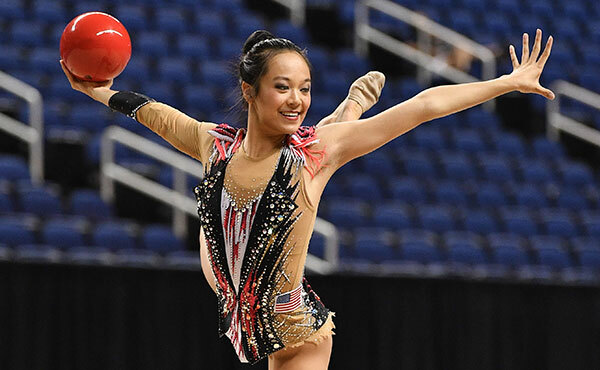 In the junior division, Curtis won an impressive three individual gold medals on vault, floor exercise, and uneven bars, while Price finished in the silver medal position on vault. The U.S. women’s team, consisting of juniors Carly Patterson (Allen, Texas), Tia Orlando (Souderton, Pa.), Hollie Vise (Dallas, Texas), and Kaitlin White (Allen, Texas) swept the team and all-around competition, placing first through fourth, respectively. The team also brought home several individual event medals. 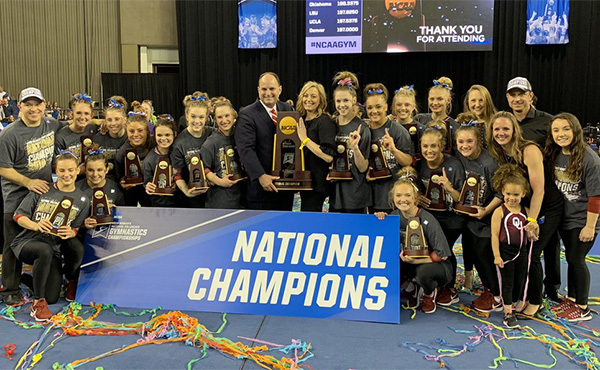 Patterson, Orlando, and White went 1-2-3 on both the vault and floor exercise, while Vise, Patterson, and Orlando swept the medals on the uneven bars. Patterson and Vise also placed first and second on the balance beam. 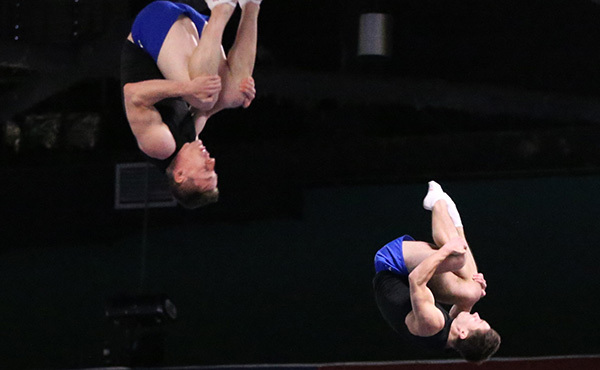 On the men’s side of the competition, a mix of junior and senior athletes represented the United States. The team of Todd Thornton (Houston, Texas), Cody Moore (Berkeley, Calif.), Daniel Furney (New Braunfels, Texas), D.J. Bucher (Cincinnati, Ohio), and Sho Nakamori (Stanford, Calif.) edged out the Canadian team for first place with a score of 164.675 to 161.25. Thornton received top honors in the all-around competition, with Moore and Furney finishing second and third. The men also fared well in the individual events. 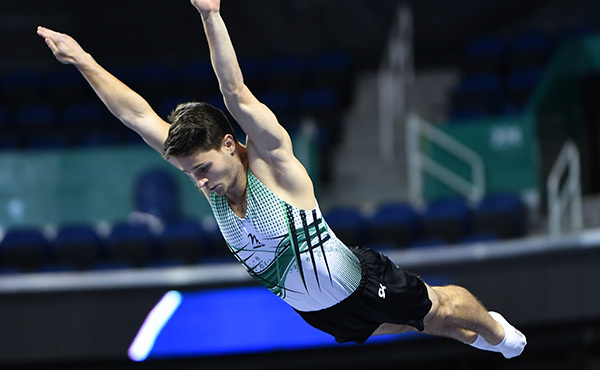 Thornton won an impressive four individual medals, placing first on parallel bars, second on floor exercise, and third on the still rings and vault. Moore and Nakamori placed first and third on high bar, and Bucher placed third on parallel bars.